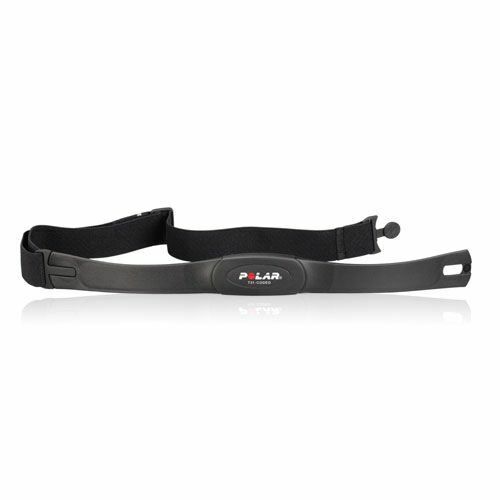 The Polar T31 Coded transmitter is used to accurately transmit your heart rate to your wrist unit using ECG (electrocardiogram) signals. This coded belt will precisely and consistently provide the feedback you need to stay on track. for submitting product information about Polar T31 Coded Transmitter We aim to answer all questions within 2-3 days. for submitting product information about Polar T31 Coded Transmitter. We aim to answer all questions within 2-3 days. If you provided your name and email address, we will email you as soon as the answer is published. for submitting product review about Polar T31 Coded Transmitter.